Happy new year! The past month has been extremely busy in the Enterprise Zone: planning permission has been granted for Phase IV of Paintworks, HMRC have signed an agreement for 3 Glass Wharf and Cattle Market Road has reopened. 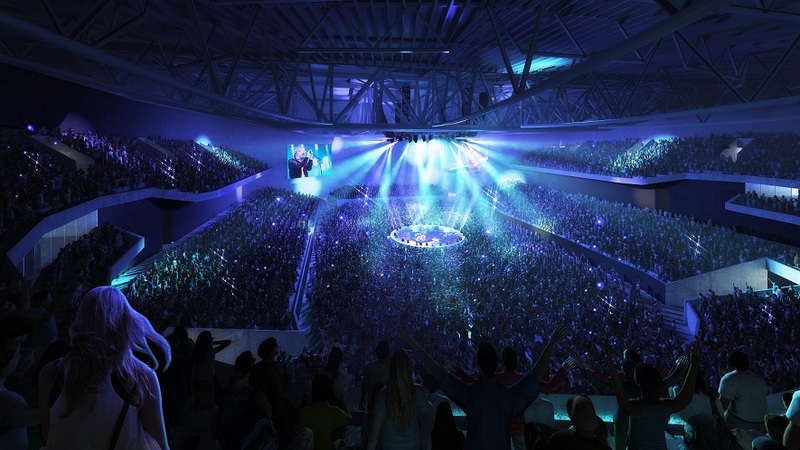 Last week, it was also announced that the Bristol Arena is now planned for 2020 as a result of the council parting ways with preferred contractor Bouygues UK. We've also taken the opportunity to speak to TCN about their creative workspaces at Temple Studios and Bristol & Exeter House. And, as always, scroll to the bottom of this email for some quick updates, upcoming events and new opportunities. It was announced last week that, although Bristol City Council has chosen not to progress to a main building contract with Bouygues UK, the project is still going ahead and should be finished by autumn 2020. The council is now actively exploring other options to construct the arena as quickly as possible; the full statement relating to the decision is available on our website. Towards the end of last year, HMRC announced that it had formally signed an agreement to lease a building at 3 Glass Wharf for 25 years. With plans to move 1,250 staff from across the organisation to this site, this means that it will become one of Bristol's largest employers - right in the heart of the Enterprise Zone. Find out more on our website. 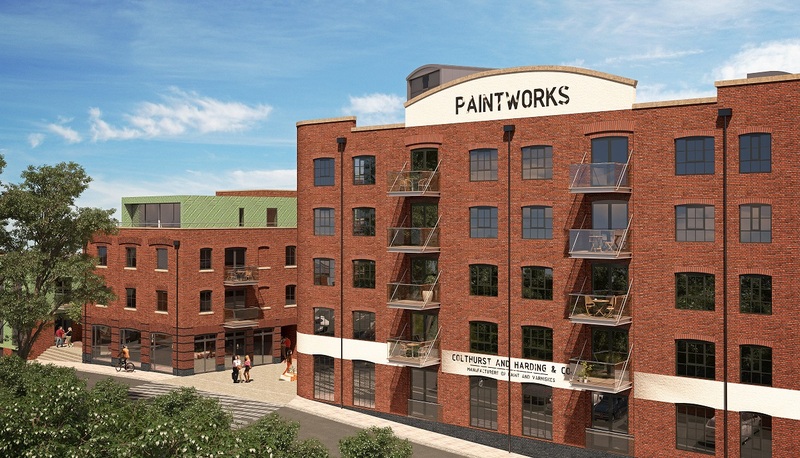 On 21 December 2016, Bristol City Council granted planning permission to Phase IV of Paintworks. This phase will see demolition of the Endemol building and partial demolition of building 6, making way for 4 new buildings and public space. These will provide 1,887 square metres of commercial space and 92 residential units, including affordable housing. You can find out more about the development on the Paintworks website. In partnership with the RSA, Engine Shed's first briefing in 2017 will explore how the city region can deliver on the national scale-up agenda while being inclusive and contributing to strengthening its social fabric and resilience. Speakers include Marvin Rees, Mayor of Bristol, and Irene Graham, CEO of the Scale Up Institute. Tickets are free and available online. 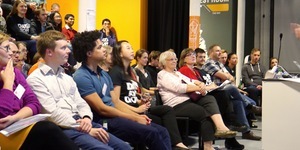 Speakers have been confirmed for the launch of Venturefest Bristol and Bath, which will take place on 3 February at Future Space, UWE. Sandra Baer, President of Personal Cities, and Ian Miekle from Innovate UK will start the day, leading into two plenary sessions made up of four speakers and a panel Q&A. Other keynote speakers include Alex Gluhak from Digital Catapult and Paul Williams of Nokia. A drinks reception will follow, and the seminars will run alongside a Smart City Marketplace and Silicon Gorge investor pitching. More information is available on the Venturefest website. Applications for Internet of Things Boost programme are now open. Copyright © 2017 Bristol City Council, All rights reserved.